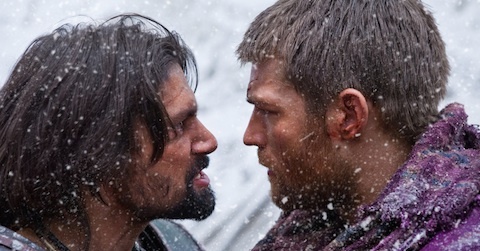 Spartacus and Crassus face off as the War of the Damned comes to an end. 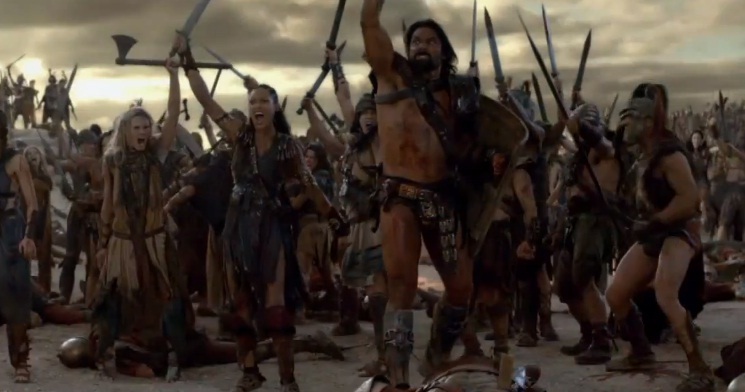 Battles, bloated corpses, and betrayal mark a high stakes episode of War of the Damned. 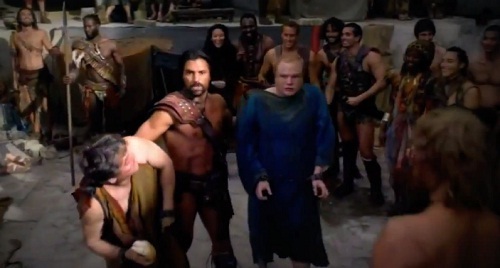 Morality takes a back seat to revenge as Spartacus’ men of honor turn their attention toward captured Romans. 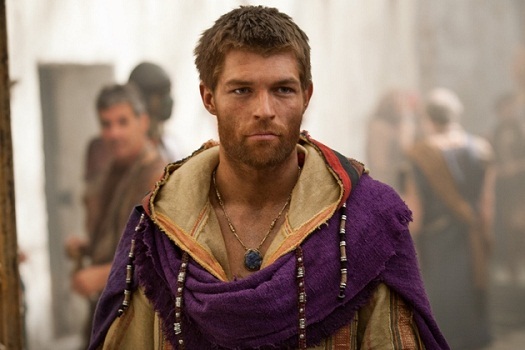 The burden of ideology weighs heavily upon Spartacus in Wolves at the Gate. 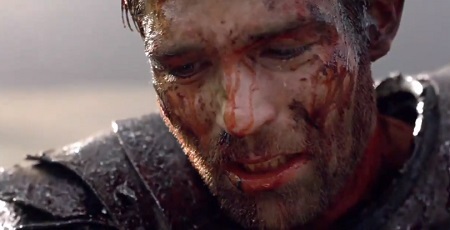 Enemies of Rome gives Spartacus a worthy foe and explores a man becoming bigger than his message.